Enjoy your own private lakefront year-round retreat on the shores of Findley Lake - just minutes to the Peek n' Peak resort which offers a variety of fun and year-round activities. This cozy home is situated on a large lot. 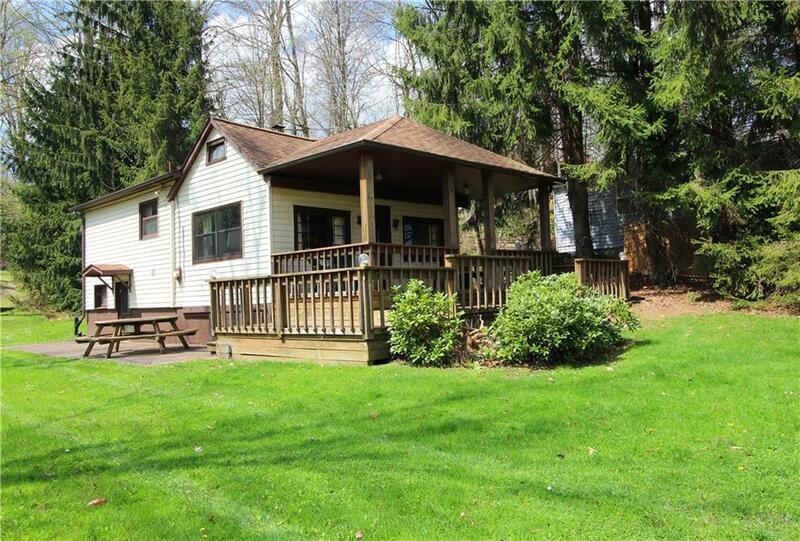 The home is nicely maintained and includes two bedrooms plus a bonus sleeping loft area. The kitchen has been recently updated. The lake and outdoor enjoyment really highlight this property w/ a large covered porch and various other outdoor seating areas. The bathhouse with a deck on top provides an incredible lakefront experience.